New to this year, we are offering travel and accommodation packages to overseas visitors to the festival via our travel agent partners! Festival goers can find the perfect deal from the UK and further afield by plane or ferry in a good range in terms of facilities and prices. 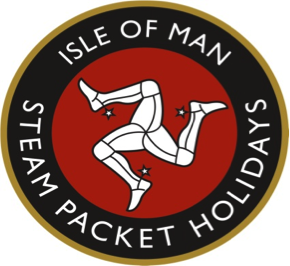 Prices start from £104 for 2 nights based on two adults sharing a Twin/Double room and includes return foot passenger sea crossing and accommodation on a Bed and Breakfast basis. Package prices for children available on request. Car Supplement is £55. Make enquiries and book by phone on 01624 654654.